Dubliner Gavin Glass is set to release his third album Myna Birds, which has already been met with very well deserved critical acclaim. Glass is a rare talent. : a fantastic songwriter, vocalist, and instrumentalist. The first single to be taken from the album is Just Like Rome and comes with a flip side of Glass’s cover of The Faces classic Oh La La which he recorded for the Meteor TV advert. This album is as close to perfect as it gets. It’s very dreamy and romantic, full of perfect summer anthems. It’s changes in a heartbeat from being incredibly uplifting to beautifully melancholy and is always consistently good. 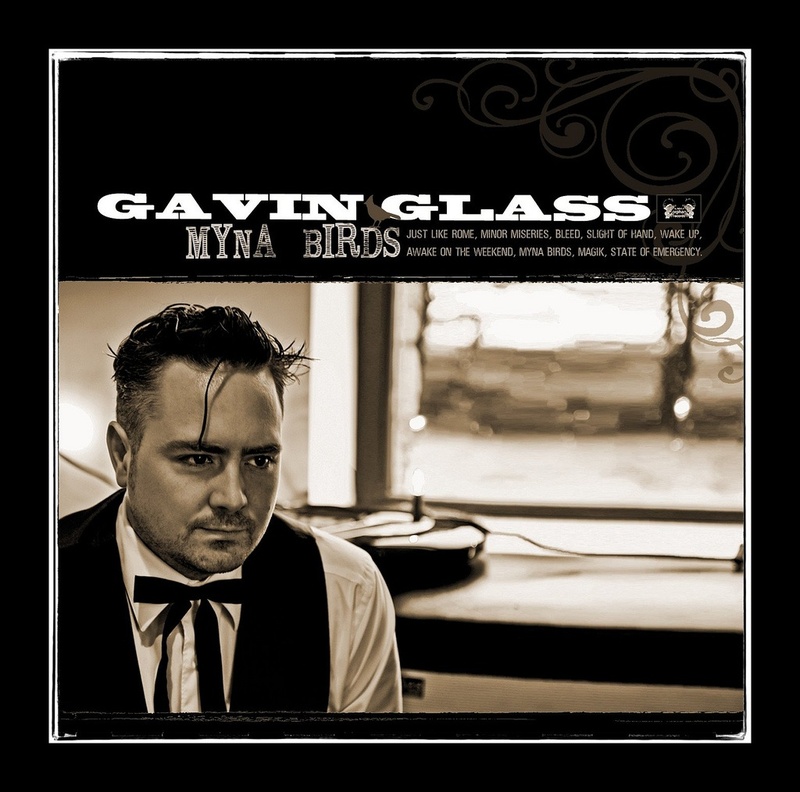 Myna Birds is the follow up to his 2007 release “Gavin Glass & the Holy Shakers. A record that was noted for its unashamed old-school feel and rejection of mainstream norms and flavour of the month indie clichés. After touring on and off for a year around Ireland, Glass was asked to contribute to Lisa Hannigan’s Mercury Nominated album Sea-Sew. This led to him putting his solo career on hold to join Hannigan’s band and toured North America, The UK and Ireland over the following to years as a multi-instrumentalist. After a show in Boston Glass was introduced to Steve Gorman of the Black Crowes and was soon invited to record in Nashville. Gorman then put together an all-star dream band featuring an array of talented artists: Audley Freed (Black Crowes, Train, Dixie Chicks), Ken Coomer (Wilco, Uncle Tupelo) and Jen Gunderman (Jayhawks). On his previous album, Glass recorded with Bruce Springsteen’s right hand man Clarence Clemons of the E Street Band. Gavin set-up camp in Nashville’s Eastwood Studios and recorded the album on the endangered format of analogue tape over an intensive two-weeks in March of last year. The album was finished in Dublin in between Hannigan’s hectic touring schedule with the help of some friends. The album is due to be released on May 28th 2010 and tour dates are to be announced soon.